It’s been a very bad week for the IRS which translates into a very bad week for the American people. 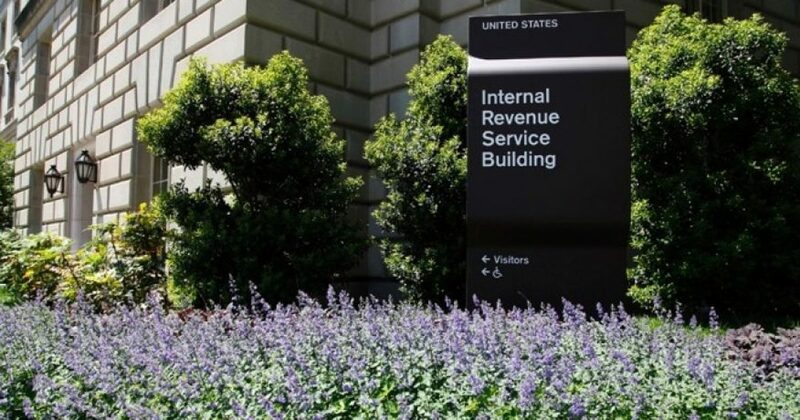 First, it was revealed the IRS failed to implement critical upgrades to its computer systems which made it much easier for Russian hackers to steal information from more than 100,000 taxpayers. Then, if Russian hackers weren’t enough, an IRS employee in Missouri pleaded guilty to stealing more than $325,000 by filing fraudulent tax returns – stealing the identities of American taxpayers. Now, we learn that as Congress began its investigation into the unlawful scheme targeting conservative and Tea Party groups, the IRS used “hundreds of attorneys” to hide critical information from Congress. According to new bombshell testimony, the IRS set up a previously unknown “special project team” comprised of “hundreds of attorneys,” including the IRS Chief Counsel (one of only two politically appointed positions at the IRS).